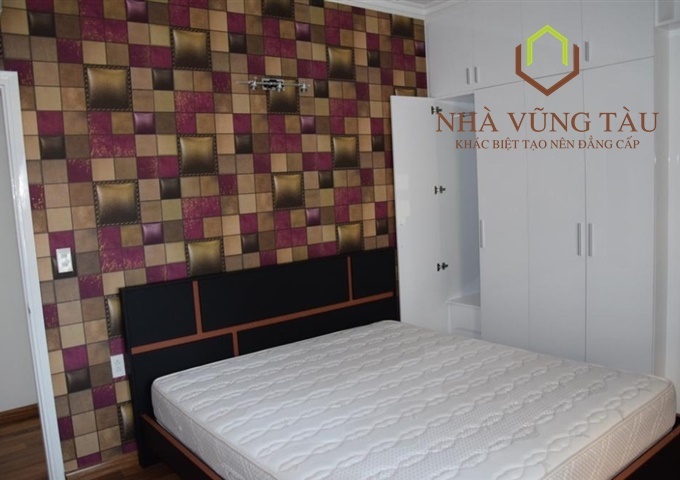 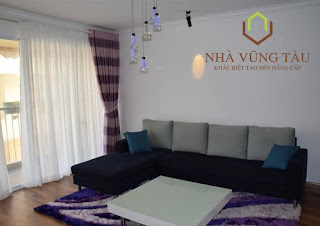 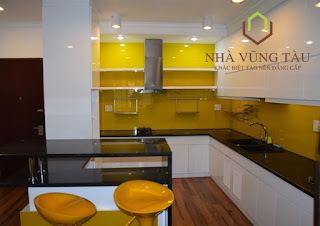 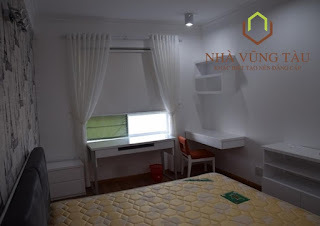 - Vung Tau plaza building for rent has pool, restaurant, Coop food, Lotte Mart, yoga and located in city center, commercial area, very close to Back Beach, bus station, post office and center market. 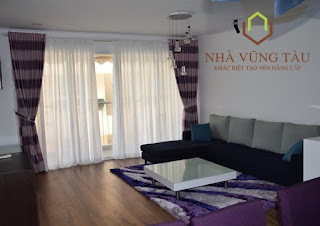 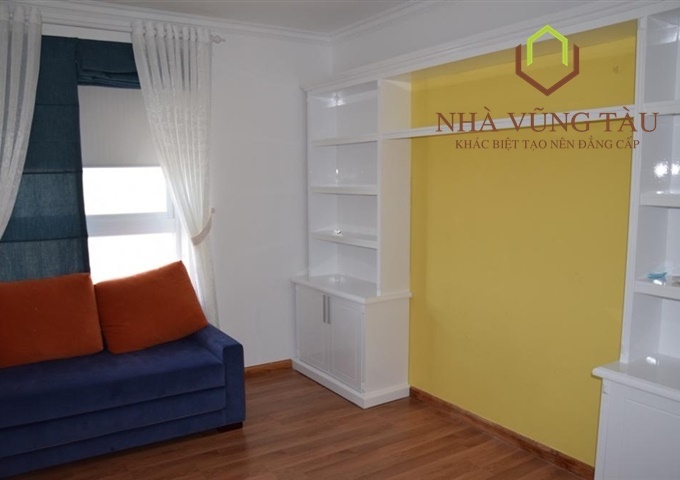 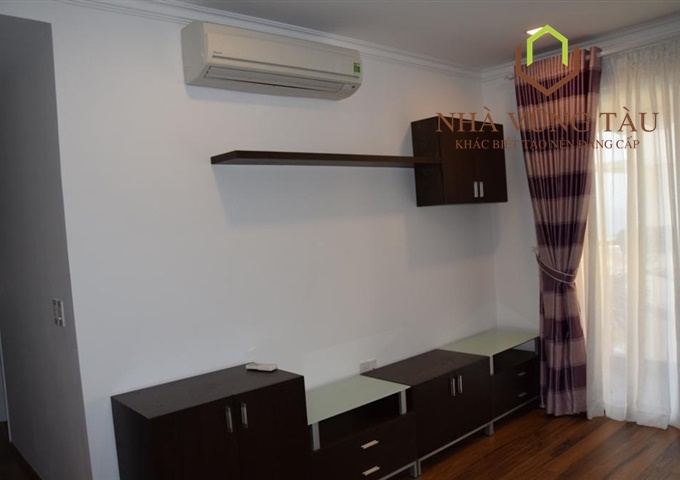 - The living room of apartment for rent is arranged furniture and electricity which brings to you a modern living space. The kitchen has full cooking tools such as big fridge, gas stove, kitchen shelf….and with large storage in beside main door.